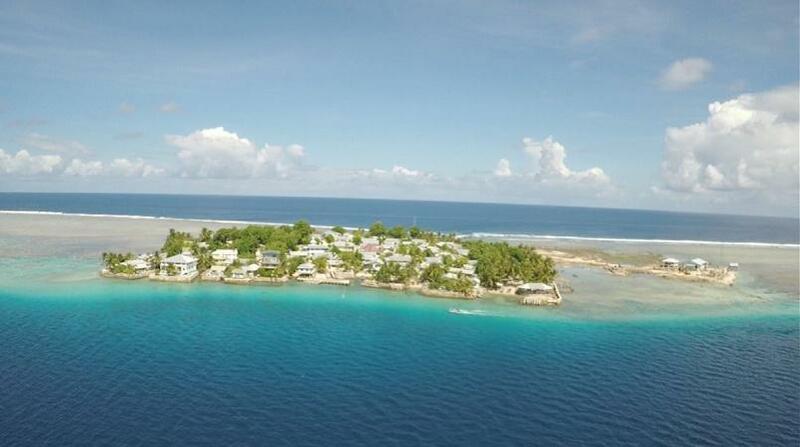 The 5th smallest country in the world, Tokelau reported its gains have been mighty in the past few years. They attributed their success to its association with the PNA, successful multilateral negotiations for the recently inked US Treaty and better bilateral fishing deals. 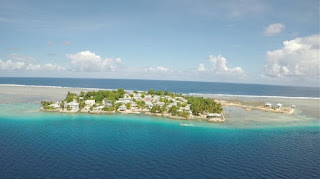 Tokelau’s fishery generates 99 per cent of the country’s non-grant revenue, with the Purse Seine fishery generating 90 per cent of the total income estimated for 2016 at US$13.5million. Prior to becoming involved in the PNA Vessel Day Scheme, Tokelau’s average return from its fisheries was less than US$1million. Fisheries Advisor Stan Crothers told Pacific journalist L.A.F Tauafiafi that the benefits of Tokelau’s fishing fortunes were now being spread to Samoa. Since Tokelau does not have ports or processing factories and its 25 licensed longline vessels fishing in its EEZ are catching a lot of fish most longline fish are landed in Samoa, supporting the processing plant in Apia.